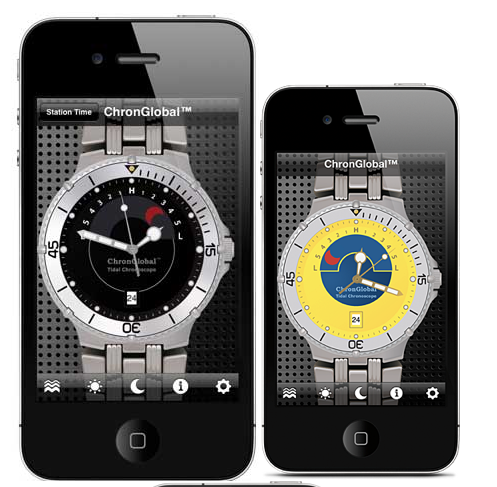 From the inventor of the Krieger Tidal Chronometer, a new iPhone Application called the ChronGlobal Tidal Chronoscope has been created. 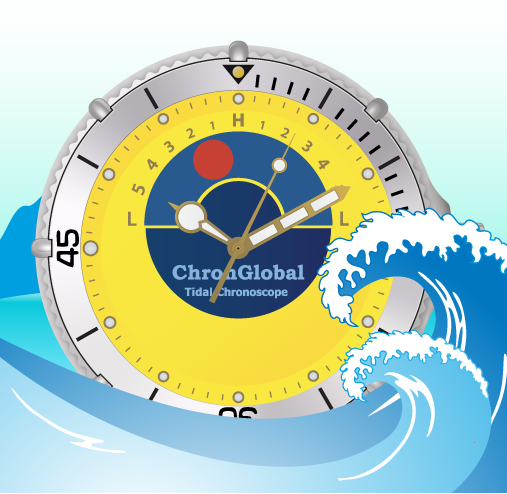 Based on the original invention, the ChronGlobal Tidal Chronoscope offers a sophisticated, virtual wristwatch featuring the current level of worldwide tides, along with lunar and solar position at your location. In the look and feel of the most popular tide watch ever. 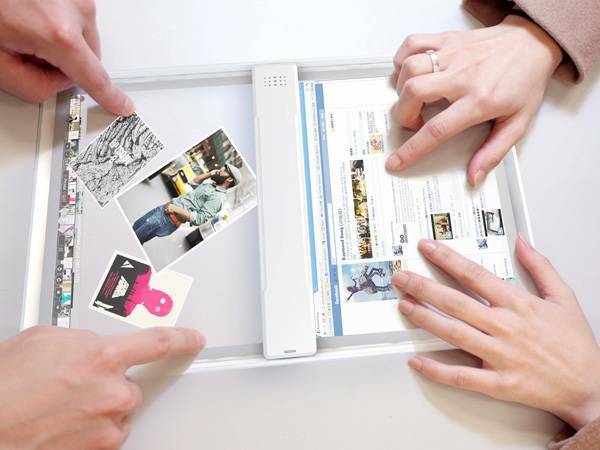 Working with our team of PhD’s, it took nine long months to develop. The watch has built a built in data base of 9400 reporting tide stations around the world with the cooperation of governmental agencies and/or licensing agreements. 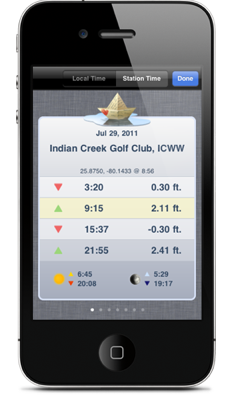 The App works utilizing the GPS feature of your iPhone and by tapping into government data bases. So no matter where you are in the world, it will tell you the current state of the ocean tides at your location instantly. And you can also track any other tide location in the world. It also features a virtual wrist watch for following the daily lunar movements, and an additional virtual watch for following the daily position of the sun. You can even set the watch up to seven days into the future and you can predict the tides for any day, hour or minute. Get this app for your iPhone, iPad, and iPod at iTunes. 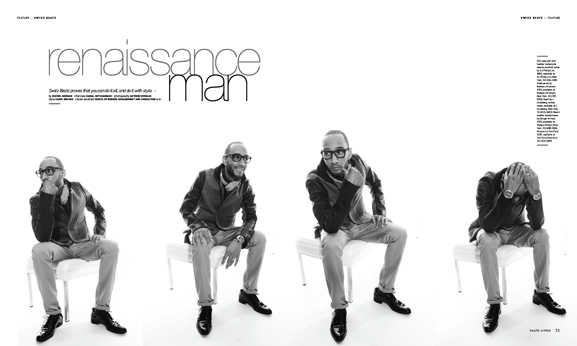 It will be available on Android devices n a few weeks.